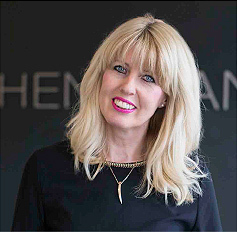 When John & Julie Hensman, created Hensmans Salons they set out with a clear vision of what they wanted to deliver to their clients and staff, and over 35 years on they are still just as focussed on that vision. 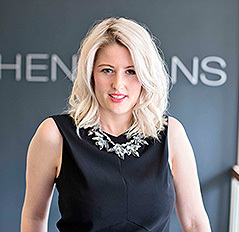 Their aim was to bring high level, skilled hairdressing to clients, in a relaxed and friendly environment, along with delivering high class education and continued development to all members of their team. Over the years, they have forged an award winning team. They have gained recognition in the industry for their artistic creativity and passion for customer care. 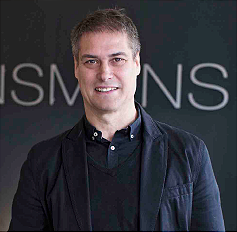 They were joined by daughter Gemma in 2000, who has since become a director, who passionately believes in the ensuring the founding vision remains central to Hensmans Salons in the years to come. Every client is an individual. Consultation with our clients is central to the success of our service; we have developed an in house consultation system to ensure consistency throughout our salons.